Do you have a methodology or system for your shorter putts – the 3, 4, and 5-feet ticklers that are the gateway to either a par escape or birdie joy? Competition, when the greens run a little faster, undoes too many golfers in this space. And it only takes one silly miss early on in a round to ratchet up the pressure and uncertainty for the rest of the round. As the Tour statistics show, sinking short putts time after time under the pressure of competition and when the greens are fast, is a skill that should be measured. It should be improved. 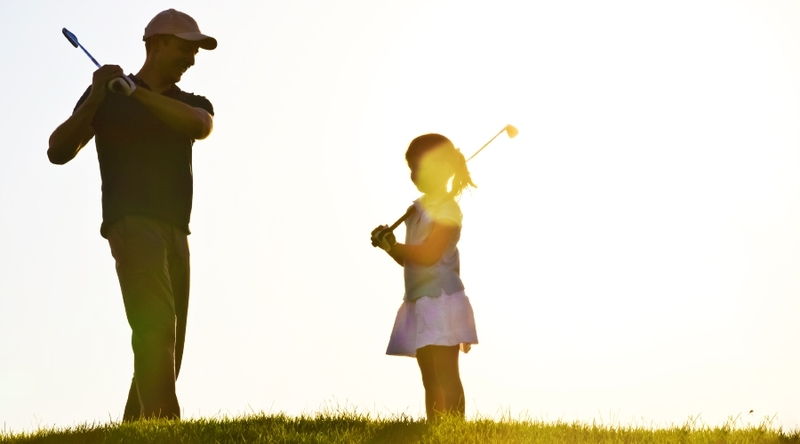 We want to help you focus on this area of your game, not because we want to lower your handicap, but rather because the feel-good moments of par escapes and birdie joy will bring you back to the golf course more often. Contact us. and Par-5 second shots removes a lot of big numbers off your scorecard. no longer than an Iron approach for the shortest hitter, is a great experience.